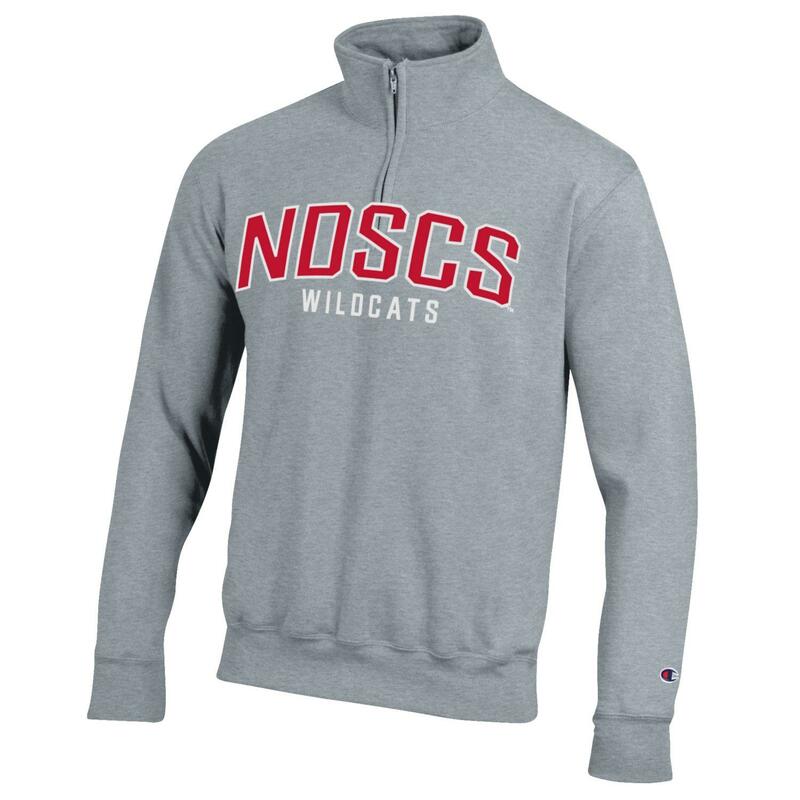 This 1/4 zip features "NDSCS" Wildcats on front. Please select option for Champion® 1/4 Zip. Please select option for Champion® Full Zip Fury Jacket. Please select option for Champion® Full Zip Victory Jacket. This 1/4 zip features "NDSCS", wildcat head logo, and “Wildcats” flocked on front. 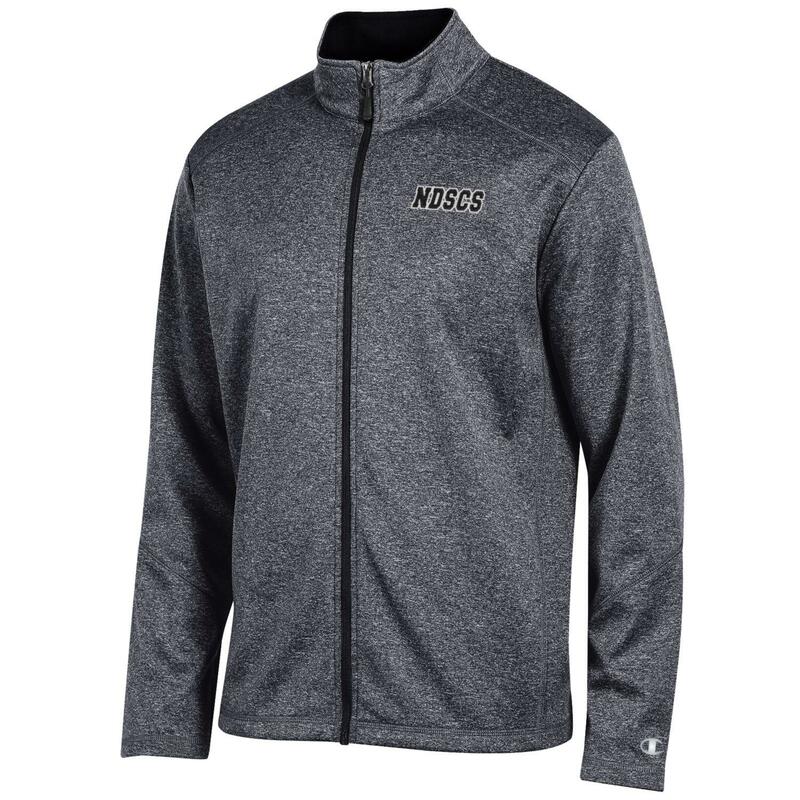 Please select option for MV® Sport 1/4 Zip Fleece. 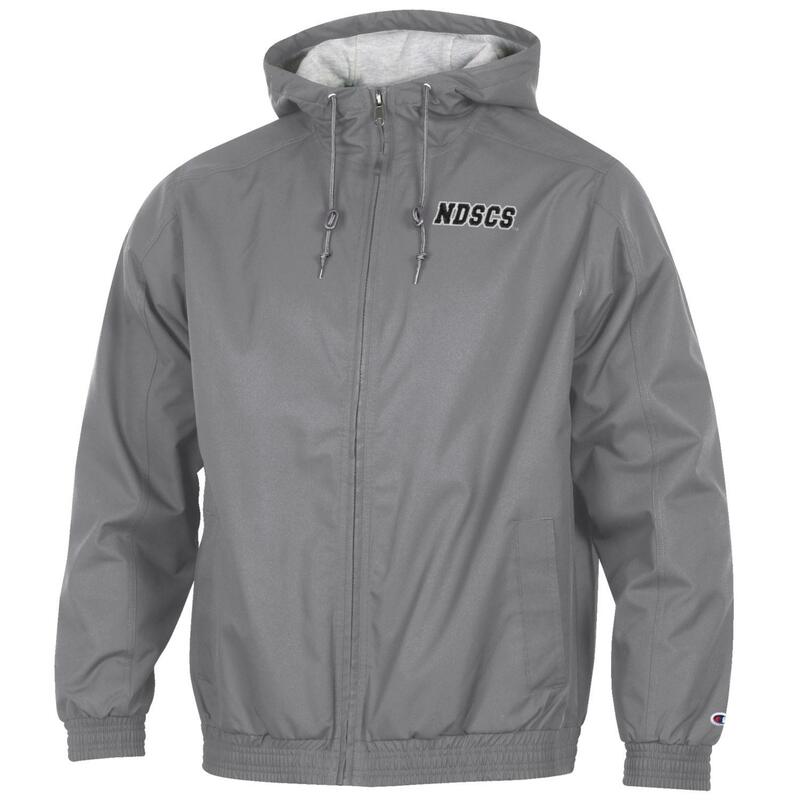 This full zip features "NDSCS", wildcat head logo, and “Wildcats” flocked on front. Please select option for MV® Sport Full Zip Fleece.